Winexpert continues to raise the bar each year with its LE program, and LE18 is no different. This year, Winexpert is proud to bring you five delectable wine kits designed with upcoming wine trends in mind that will appeal to every wine lover! With varietals sourced from classic growing regions across the globe, these wine kits bring the very best that the terrior and nuance of these regions has to offer. 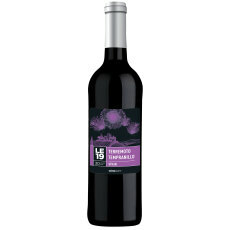 Make truly unique and unforgettable wines with this year's Limited Edition selections! Dark cherry, blackberry, brambleberry, big tannin and structure, ripe and full with a harmony of oak. Zesty tropical fruits and a lush, mouth-filling roundness make this a brilliant sipping wine. Bright! 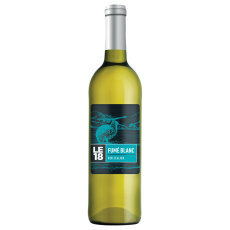 The crisp zestiness of this Fume Blanc wine kit, truly captures summer in a glass. Medium-bodied with subtle spice and smooth finish, this Black Cab wine kit will offer a wine that can enjoyed solo or with rich food. 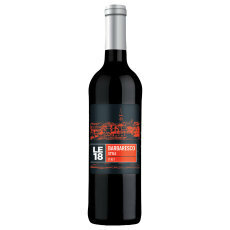 The blockbuster of this vintage, a bold, gripping wine with intense fruit and structure.